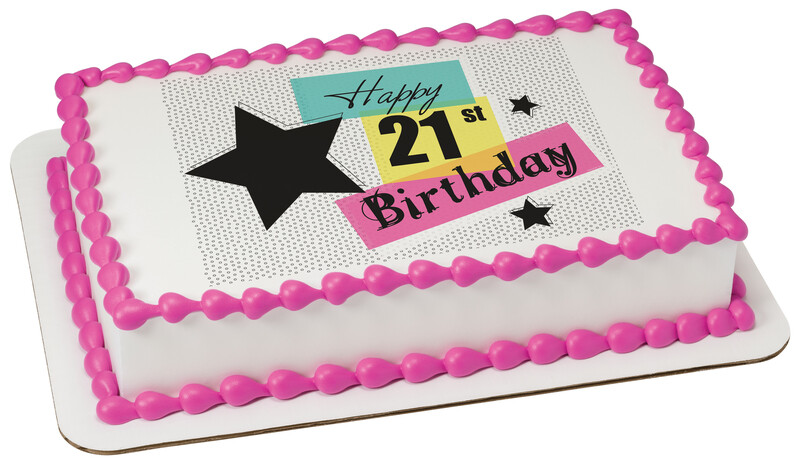 Celebrate a milestone birthday with a silly cake design that's simple, yet on-point. This color-bursting Edible Image® Printed by PhotoCake® design is beautifully neutral, making it ideal for a number of themes. Order and personalize your cake today.